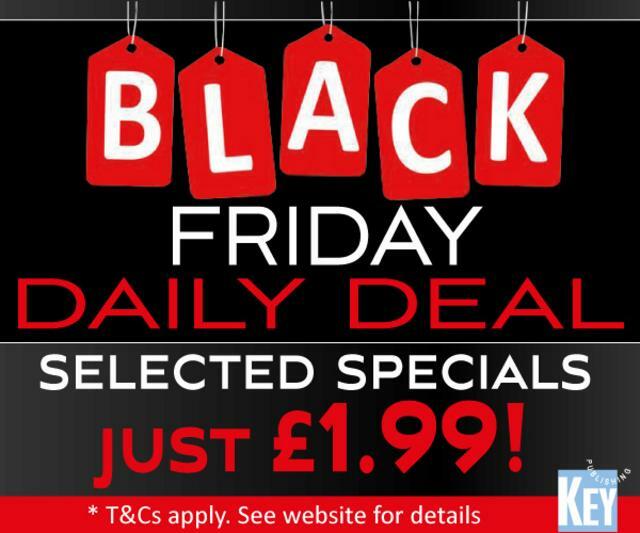 Black Friday Sale - £1.99 Specials! We're celebrating Black Friday this year by bringing you an entire week of deals! There'll be a new deal every day throughout the week, today's offer sees many of your favourite special magazines reduced to £1.99! Hurry! Offer ends 9am GMT, Tuesday 20th November, FREE 2nd Class UK and BFPO postage only. 1st Class and overseas charges apply.